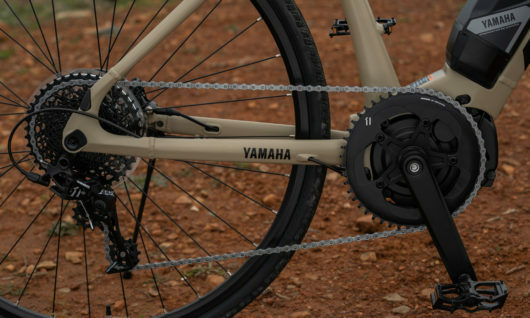 Yamaha’s new electric gravel bicycle is ready for the long haul. 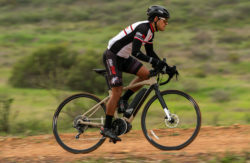 With the Wasbash, Yamaha delivers an ebike that is built to handle the rigors of long-distance riding on gravel roads. 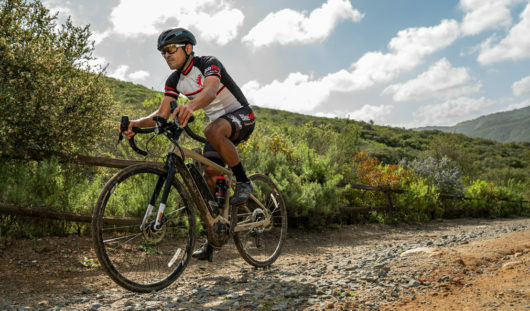 Wabash features wide-flare gravel handlebars and Maxxis Speed Terraine tires for added control. 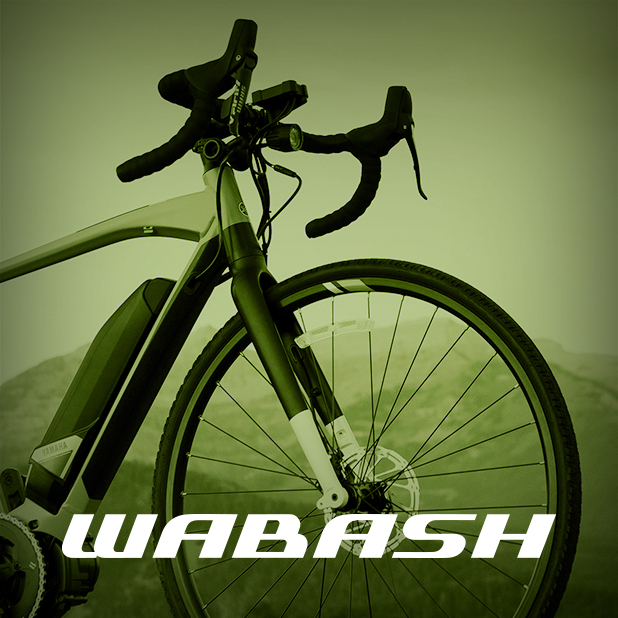 With Yamaha’s superior power-assist bicycle technology, Wabash provides an unrivaled ride over any surface from a name you can trust. 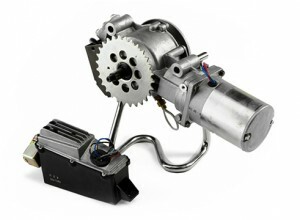 Free shipping and warranty service in the continental USA. 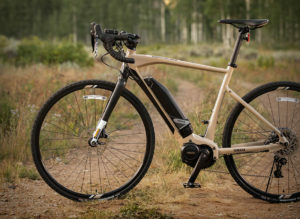 The Wabash from Yamaha is a tough and rugged electric “gravel” bike designed and developed for cycling adventures over hard surfaces, dirt and gravel. 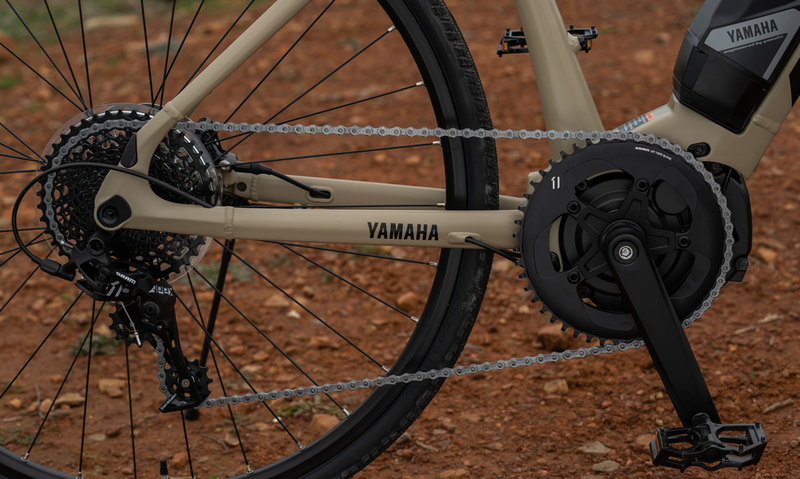 Created for electric bike riders who appreciate versatility and performance, the Yamaha Wabash gravel bike will take you anywhere. Flared handlebars at the bottom of the drop providing more stability, confidence and versatility on roads and trails. 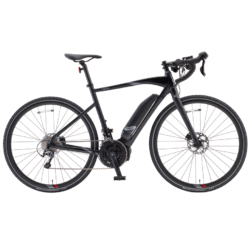 The wider drop also allows for easier incorporation of larger handlebar packs and cargo bags. Wabash features top of the line SRAM Apex 1×11 drivetrain with a SRAM X-Sync chainring configuration for precise shifting on rough terrain and a strong interface between the chainring to keep the chain secure in bumpy terrain. 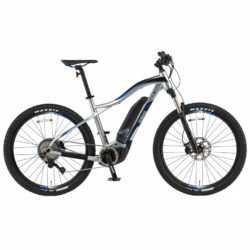 Maxxis Speed Terrane tires and SRAM Apex hydraulic disk brakes providing critical traction and excellent stopping power. 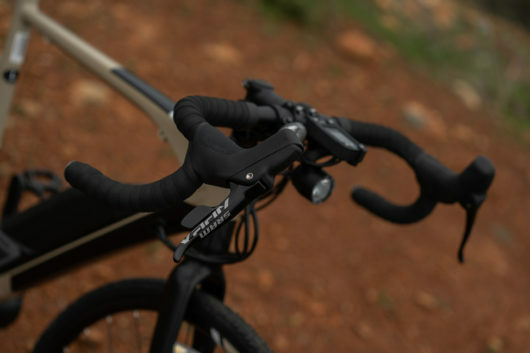 Dropper seat post compatibility, including dedicated external mounts and options for internal cable routing in the frame. 12mm thru axle on both front and rear hubs that increase control and strength when cornering and accelerating up the road. 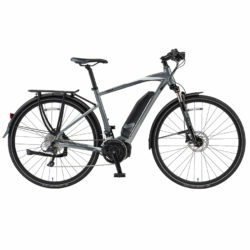 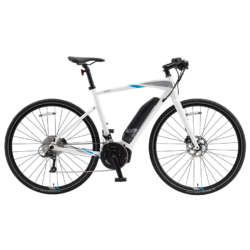 Superior Design and Innovation sets Yamaha apart from other electric bike drive systems. 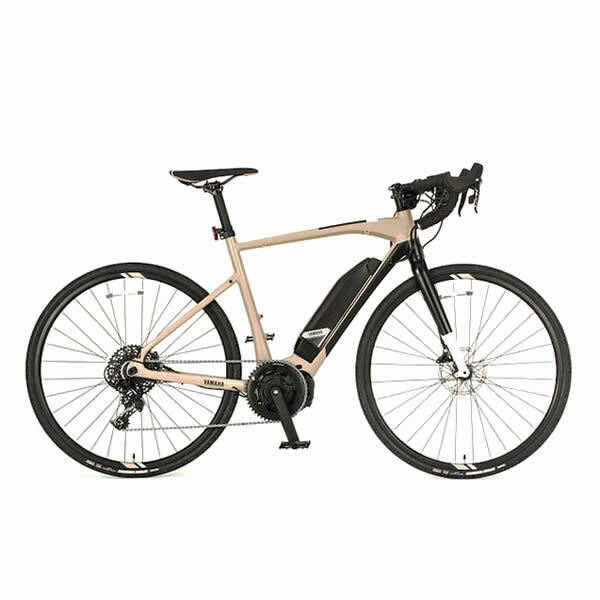 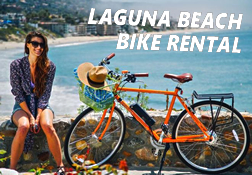 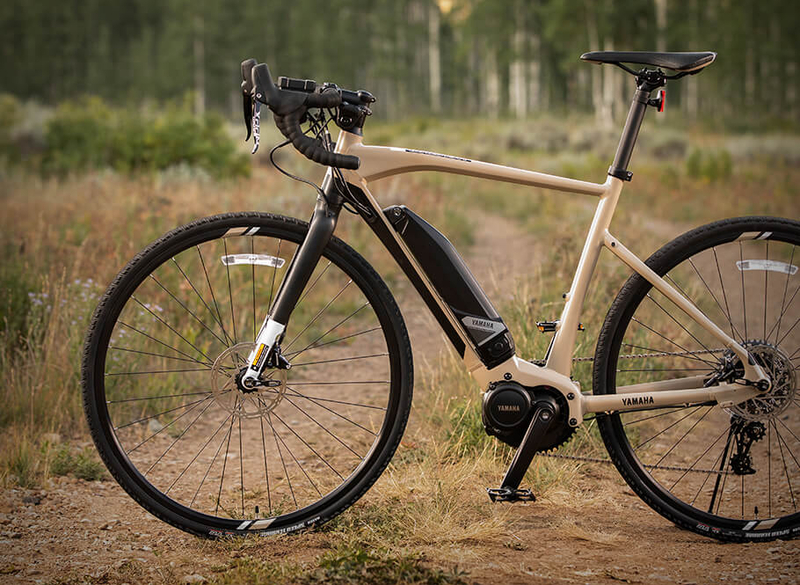 A revolutionary gravel-ready, electric-assisted bicycle designed for efficiency and control. 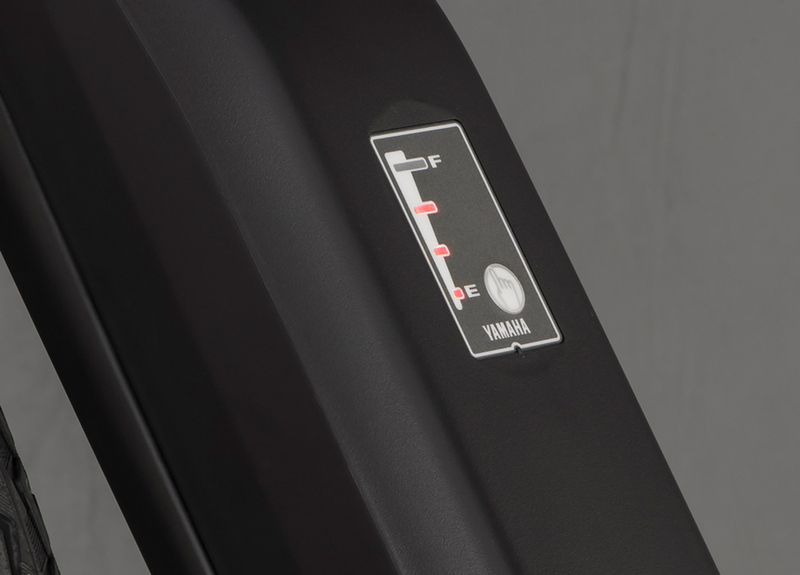 Yamaha’s 500 Watt-hour Lithium-ion battery pack is made with the highest quality cells and provides reliable and predictable long-lasting energy to power your rides. When you’ve been on a long ride and your battery is getting low, you can charge the battery pack on or off the Wabash using Yamaha’s high speed battery charger. An extra bonus for our smaller riders, Yamaha’s unique side docking battery mount allows for a bicycle frame design with a lower stand-over height for safe clearance. 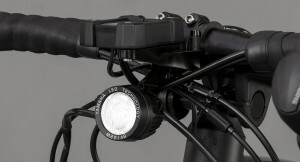 Built-in LED Headlight to guide the way. The Yamaha Wabash electric gravel bike is equipped with a powerful LED headlight to help guide the way and help you be seen on the road. The integrated headlight’s on/off button is built into Wabash’ multi-function display housing for easy access while riding.